Jane.com is offering personalized Mama’s SWEET PEAS NECKLACES for $9.99! These are regularly $24, so you’ll be getting it for 60% off. 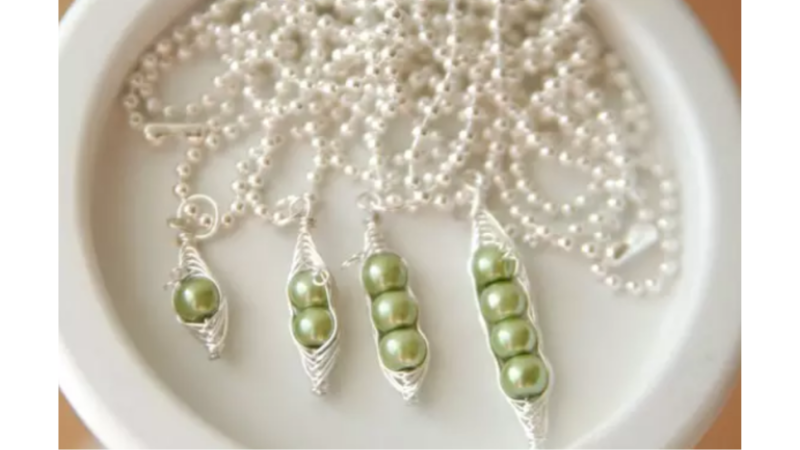 These necklaces make GREAT GIFTS and you can customize your very own pea-pod with 17 pearl colors to choose from. This deal ends today. Shipping is Free.